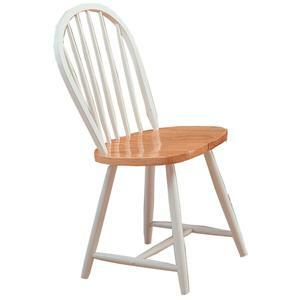 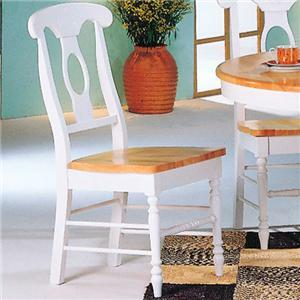 This pretty side chair will add a gorgeous touch to your casual dining room setting. 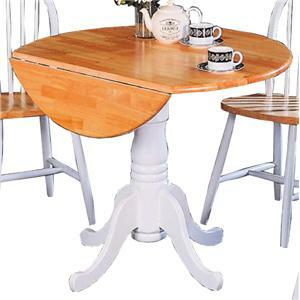 The Napoleon style side chair has an open oval motif back with curving top splat, creating an elegant but inviting style that you will love. 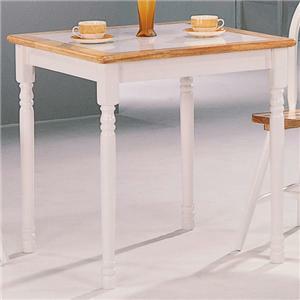 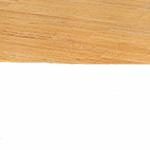 A contoured wooden seat and beautiful turned legs complete the piece. 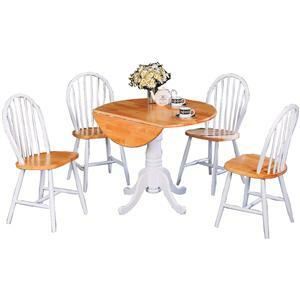 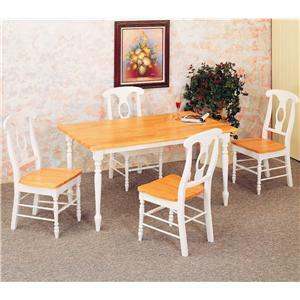 Pair with a matching table from this collection for a charming dining room ensemble that friends and family will love to gather around. 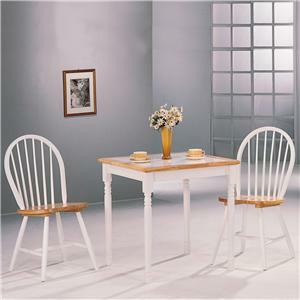 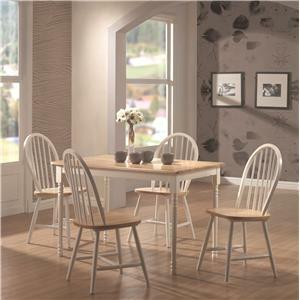 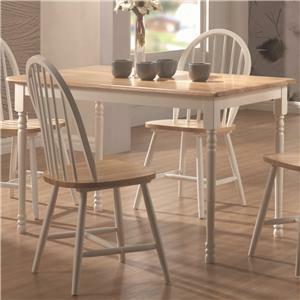 The Damen Napoleon Dining Side Chair by Coaster is available in the area from FMG - Local Home Furnishing.